YouTube has a whole new slate of shows in store. Deadline reports the streaming service has ordered several new TV shows from the likes of Dan Harmon, Dwayne Johnson, Colin Furze, and more. As reported earlier, YouTube Red has also greenlit the new comedy shows Ryan Hansen Solves Crimes on Television and Do You Want To See A Dead Body?. From Dan Harmon’s Starburns Industries, the streaming service has picked up Good Game, a scripted series that “follows a newly formed team of eSports players trying to make it to the top in the cutthroat world of competitive gaming.” Good Game premieres on August 30th. From producer Dwayne Johnson comes Lifeline, a scripted show “set in the not-too-distant future and centers on a little known life insurance company that sends its agents forward 33 days in time to prevent the accidental deaths of its clients. The cast includes Zach Gilford and Sydney Park. What do you think? 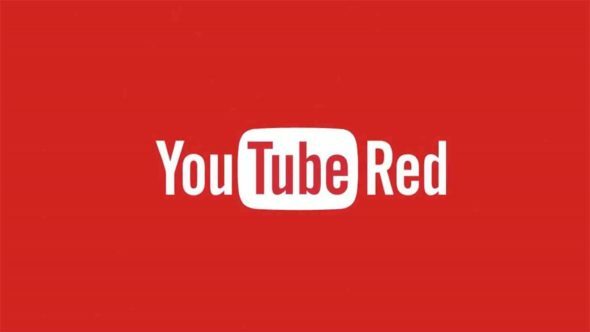 Do you subscribe to YouTube Red? Which new shows will you watch? More about: Furze World Wonders, Furze World Wonders: canceled or renewed?, Good Game, Good Game: canceled or renewed?, Lace Up: The Ultimate Sneaker Challenge, Lace Up: The Ultimate Sneaker Challenge: canceled or renewed?, Lifeline, Lifeline: canceled or renewed?, YouTube TV shows: canceled or renewed?